If you require assistance from chimney waterproofing specialists or chimney sweeps, look no further than Chimney Wizard Sweeps Inc. in Apex, NC. 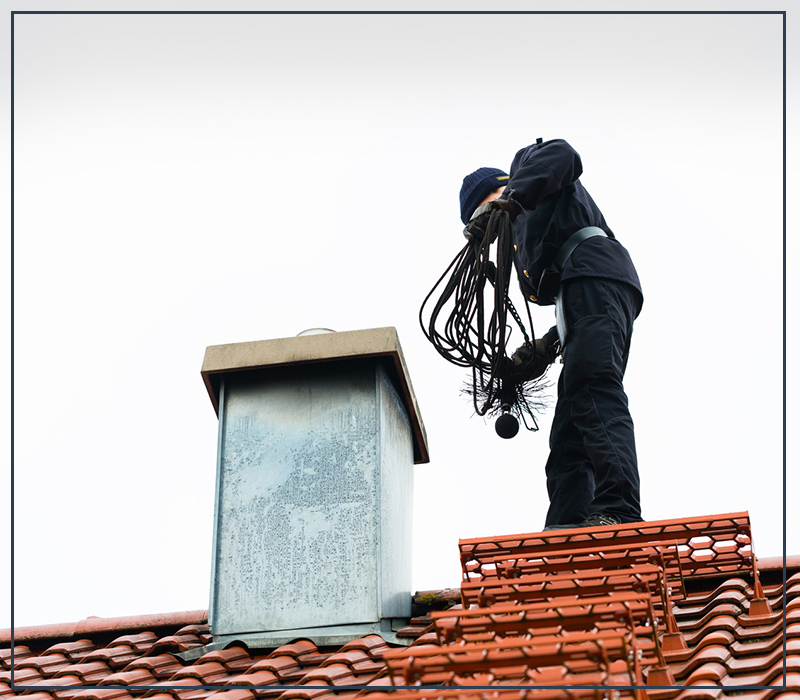 We are experienced in handling different chimney problems, no matter how simple or complicated they may be. To confirm your chimney waterproofing or cleaning schedule, email us or call our office at 919-362-9260. We look forward to serving you!